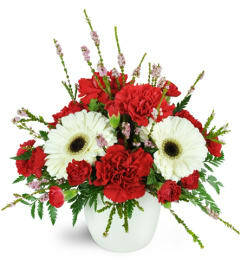 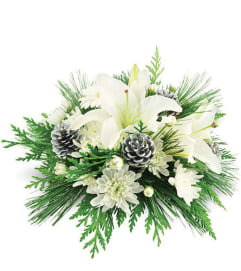 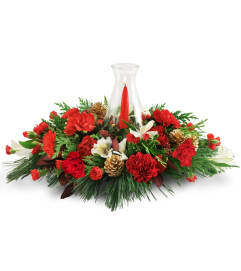 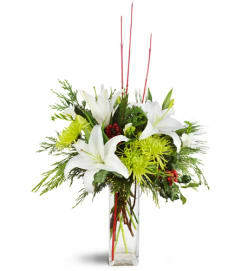 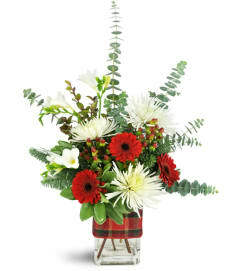 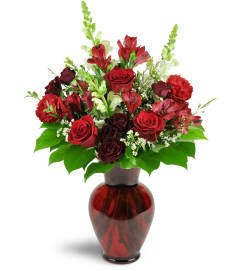 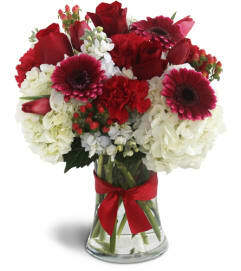 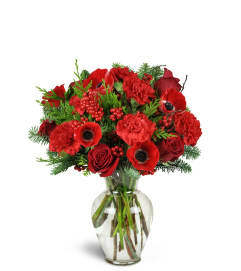 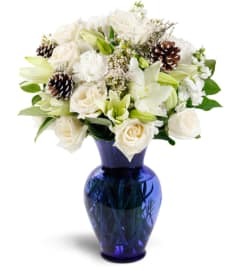 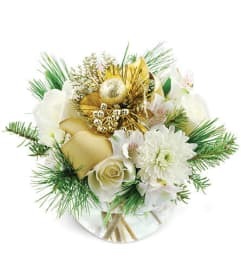 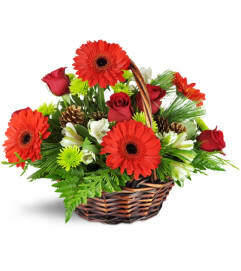 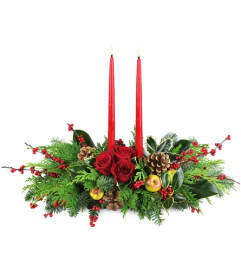 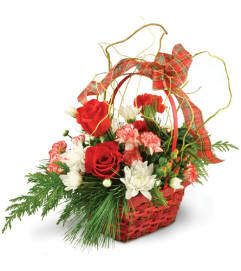 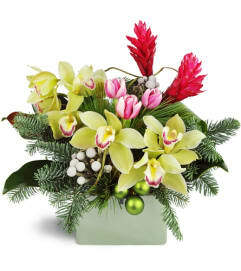 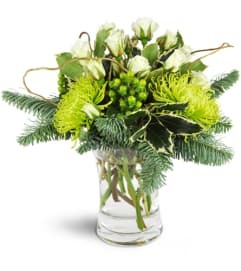 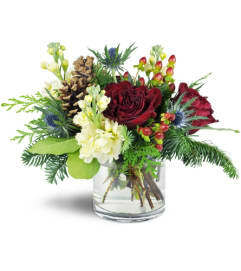 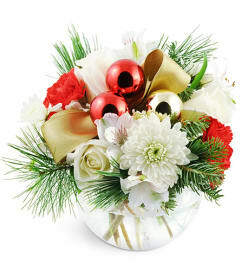 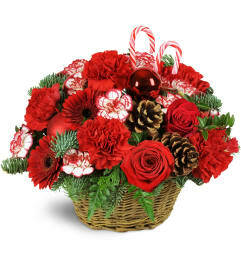 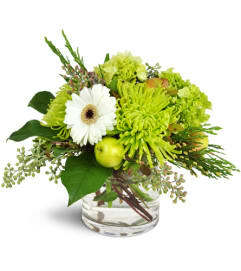 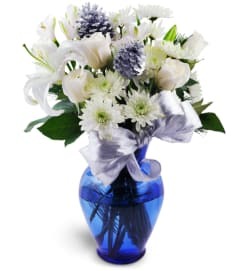 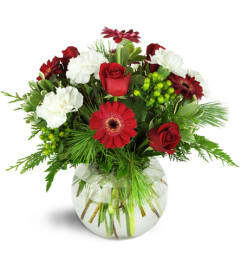 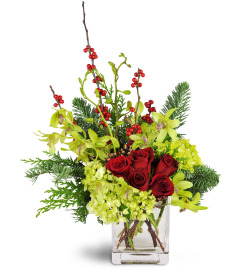 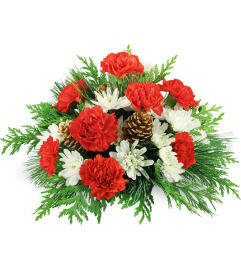 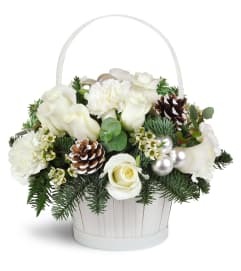 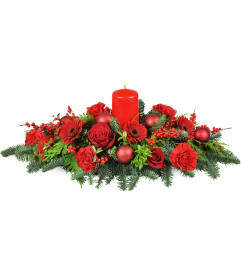 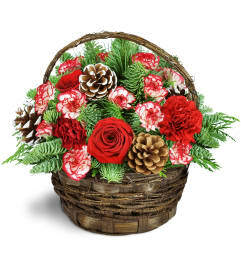 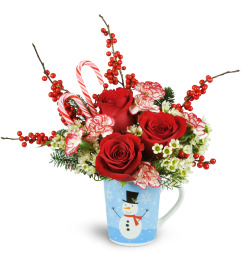 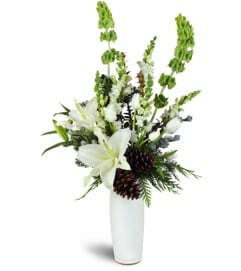 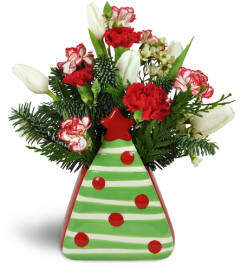 Celebrate Christmas with a beautiful bouquet of festive flowers from Mary Kay's Flowers! 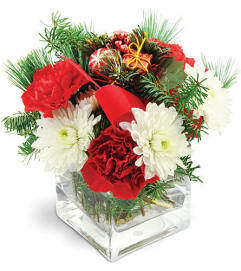 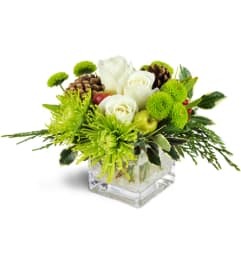 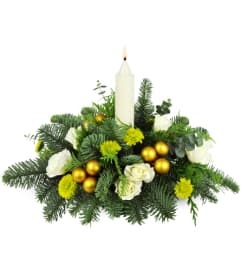 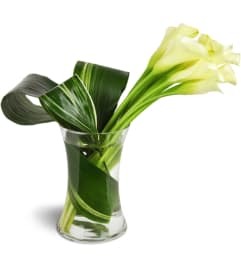 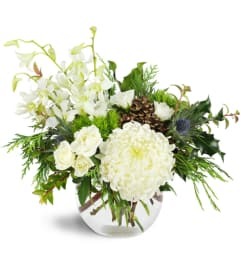 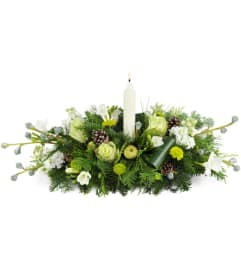 Our decorative centerpieces brimming with red and green blooms perfectly express the holiday season, and make a cheerful addition to any home - especially when guests are expected! 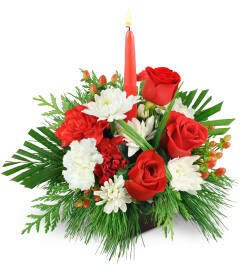 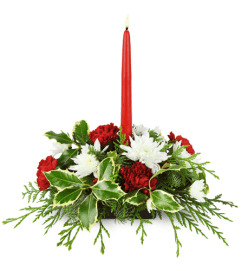 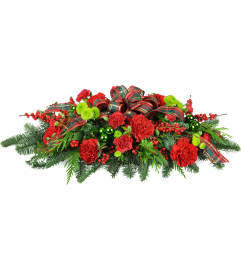 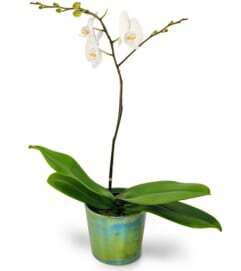 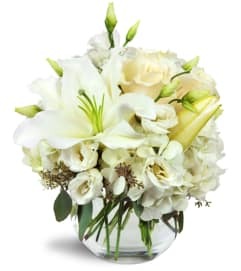 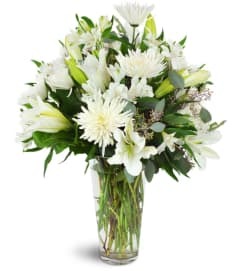 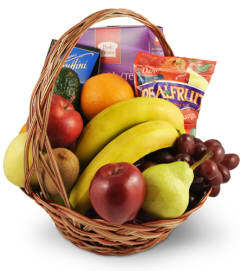 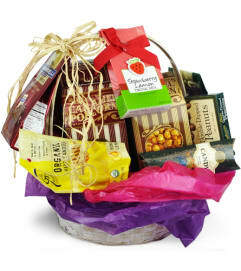 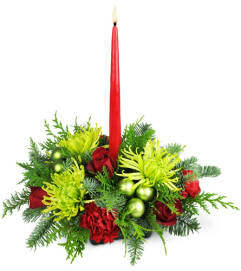 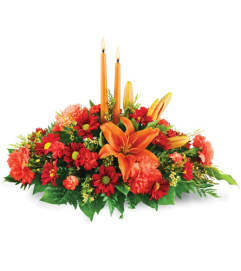 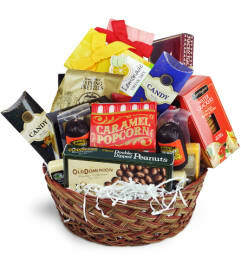 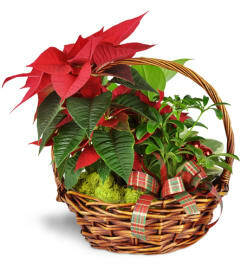 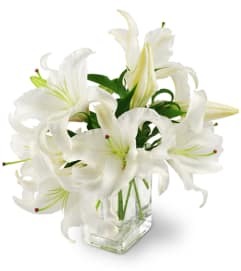 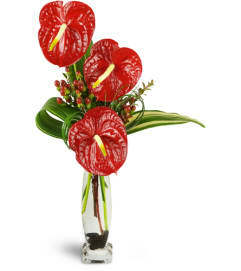 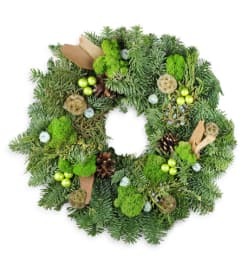 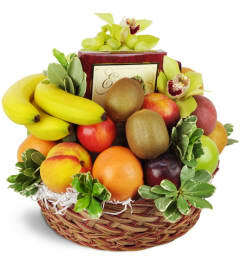 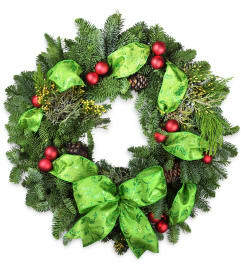 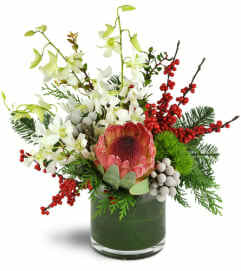 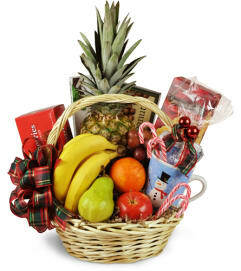 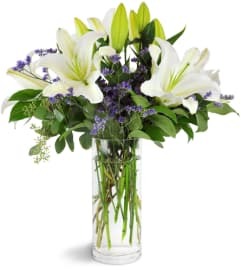 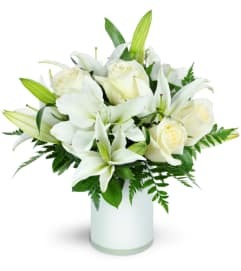 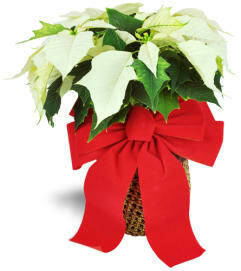 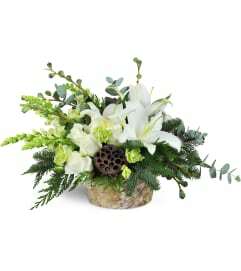 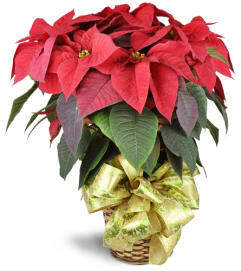 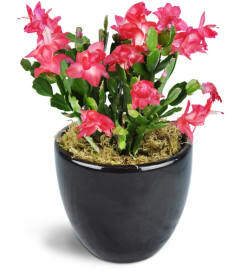 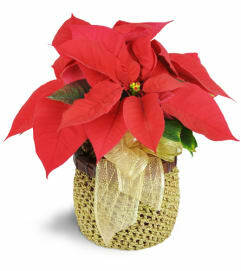 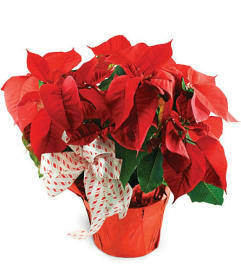 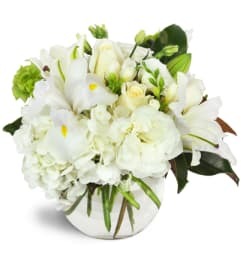 Send a green plant or poinsettia for a beautiful, memorable gift that will last far beyond the season.